Living a super busy lifestyle as a working mum to a very active toddler I often struggle to find some ‘me’ time. My thoughts everyday are organised around Ollie’s schedule and how the day’s activities will fit around that, throw in work, dinner and housework too it’s often non stop from getting up in the morning to going to bed at night. Over the last few years having suffered with bouts of stress & anxiety I know I need to take time to get ‘centered’, hit refresh and carry on. 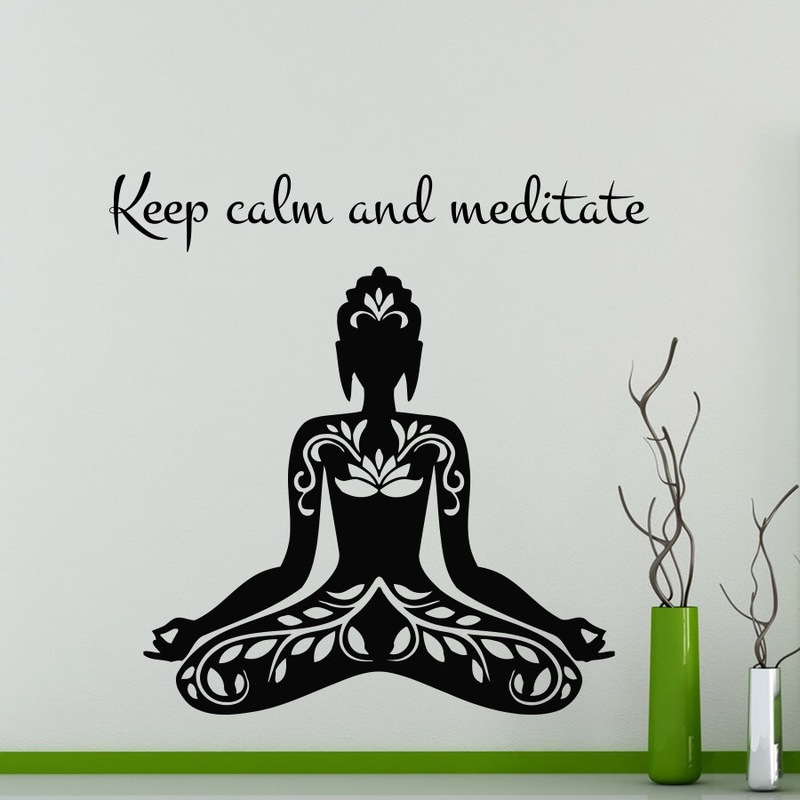 I take this time either by doing mindset training, yoga or more recently meditating. When I ask this question I don’t mean are you aware of your own beauty, I mean are you conscious of what ingredients are going into your beauty products? Are you aware of any chemicals that are being used? Are you aware if the company you buy from tests on animals? Are you aware if the company is environmentally friendly? We now live in a world where these questions are crucial. We are more and more aware of clean eating and what we are putting in our bodies so surely we should be more aware of what we are putting on our bodies too. 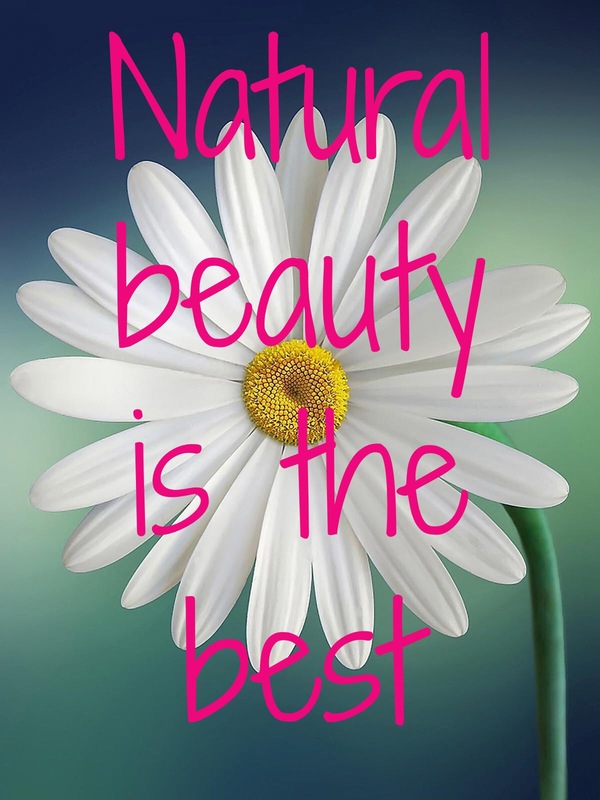 Our skin is the body’s largest organ and absorbs the products we put on it. It’s sensitive, reactive and should be nourished. Since working with aloe vera and bee propolis based products I’ve learned a lot about how effective using natural products can be. For the past two weeks I’ve had a poorly baby and it’s so heart breaking when you see your baby suffering and you can’t do anything to make it better. Ollie seemed to develop Croup over night and woke up with a horrible bark like cough which kept him up at night for a few days. It’s an odd illness as he seemed to improve during the day and then the night hits and you’re up all hours panicking that he’s trying to breathe between coughing. 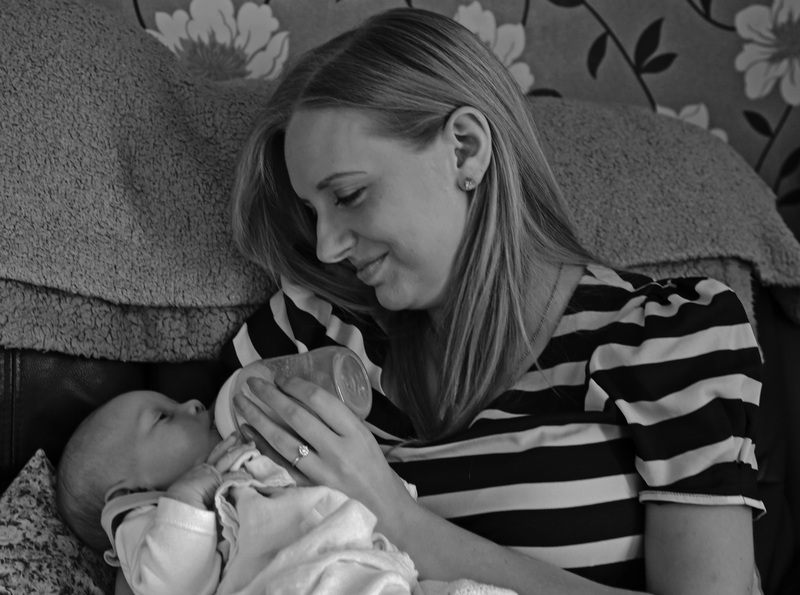 I’m bottle feeding my baby – get over it! Bottle vs breastfeeding seems to be a controversial subject and I firmly believe in a mothers right to choose. As a mother of a formula fed baby I feel like I’m constantly being punished for not doing what’s considered ‘best’ for my baby. There are so many reasons why mothers choose bottle over breast and I fully believe that it’s down to the individual to choose what is best for them. My story is that I breastfed my baby for the first week, unfortunately I suffered a haemorrhage due to breastfeeding whilst on blood thinners I was taking due to a blood clot I developed in my pregnancy. Basically the breastfeeding contracted the uterus excessively and caused a bleed. I was then in hospital for five days and was advised that I couldn’t continue to breastfeed. 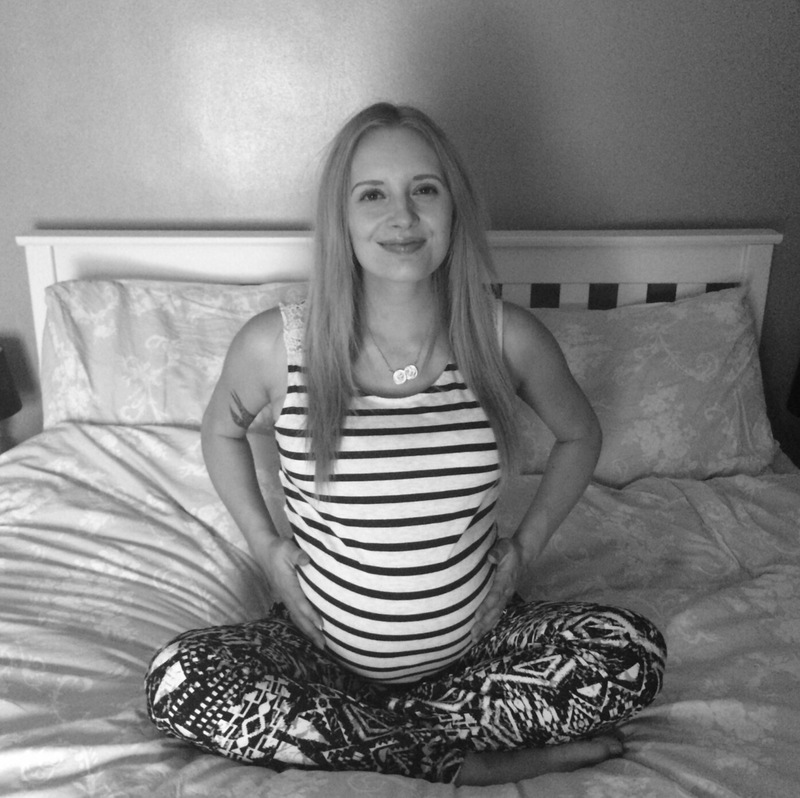 From the moment I found out I was pregnant I felt like I was doing something wonderful and the feeling of growing a baby is like no other. I really enjoyed being pregnant although I did run into some complications – at 33 weeks I developed a blood clot which changed my birth plan and meant I had to inject blood thinners twice a day, even for three months after giving birth. A week after giving birth to my gorgeous baby boy Oliver I suffered a haemorrhage (this was due to changing from Fragmin injections to Warfarin combined with breastfeeding which contracted the uterus and caused a massive bleed) and had to go back to hospital for five days without baby which was just horrible. 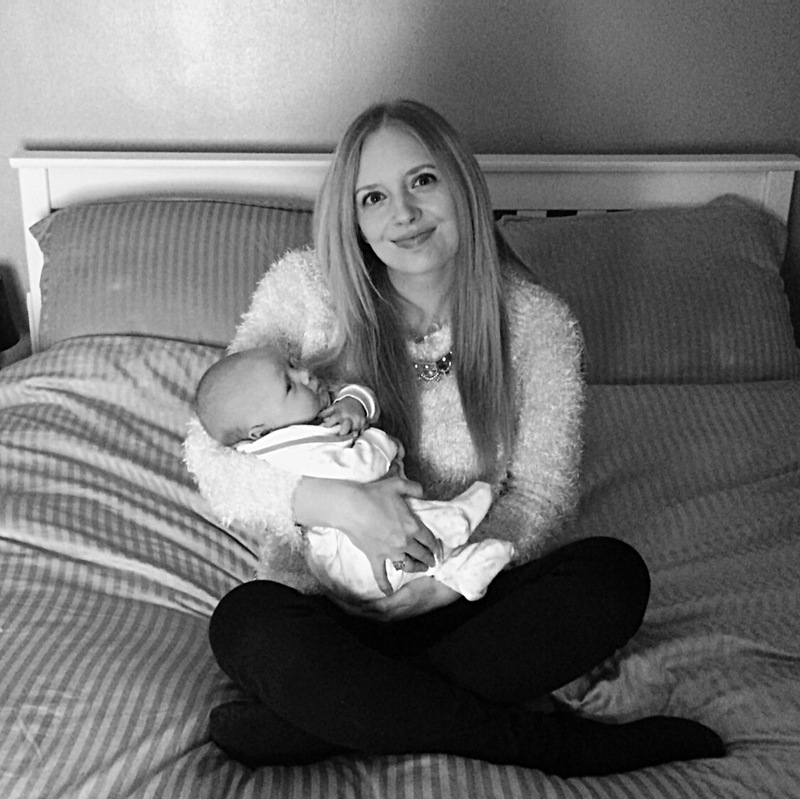 Due to this my recovery took a little longer than normal and I didn’t feel like blogging, I just wanted to cherish those early days with my baby and get used to life as a new mum. Now Oliver is almost 6 months old and even though we are not in a proper set routine I’m trying to find windows of time in which to do my own thing and in this case that means blog. 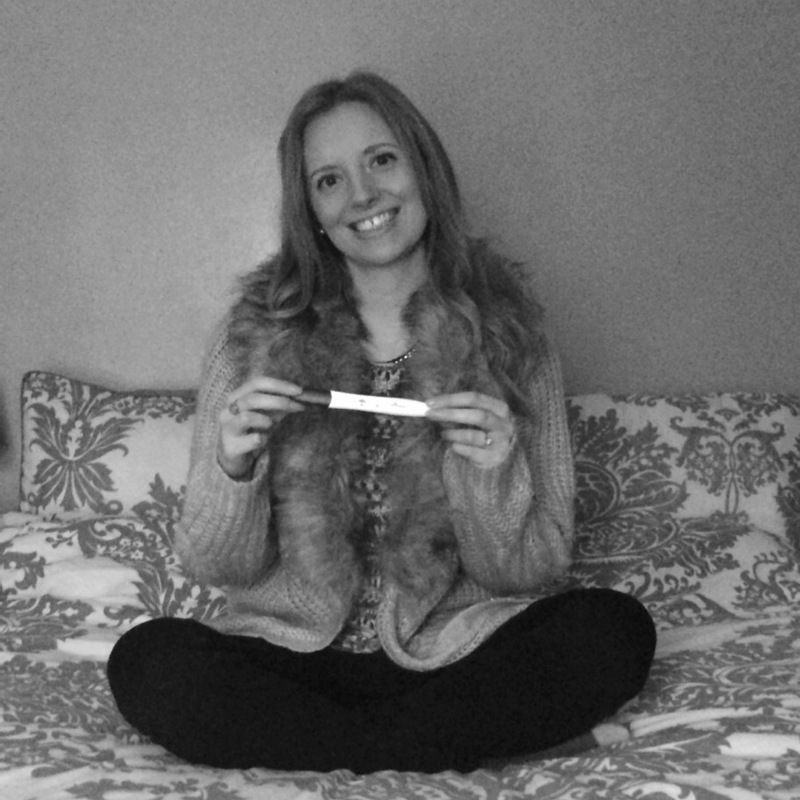 Since becoming a mother I really feel like I’ve learnt a lot and it felt right to start a new blog so here it is. I want to blog about a variety of subjects including those problems faced in life with a new baby, healthy snack recipes, fashion, beauty and mindset. I really hope you enjoy reading my posts and feel free to comment and leave me a link to your blog too.